Queensland during Joh Bjelke-Petersen’s premiership (1968-87) appeared to confirm political scientist S.M. Lipset’s claim that ‘every country has a South’. During this time, the state was frequently portrayed as rural, backward, racist, populist, authoritarian and corrupt. It was often referred to as the Deep North and considered to be ‘different’ from the rest of Australia, mainly because Queenslanders kept electing governments led by Bjelke-Petersen. 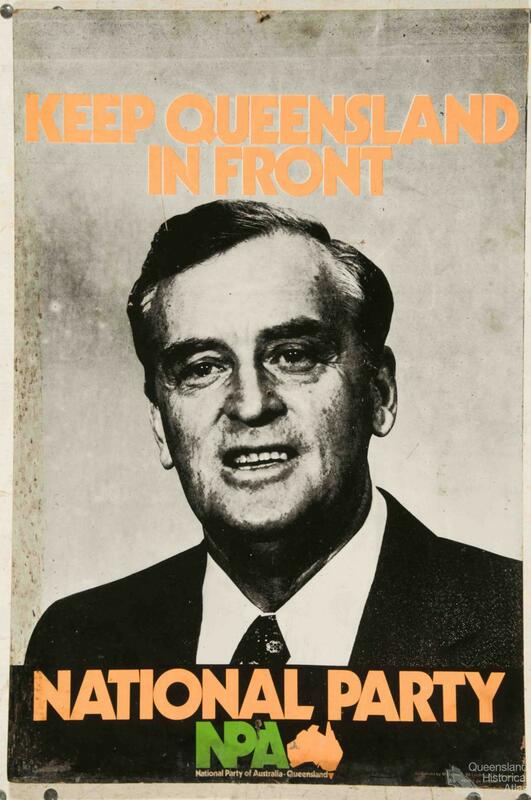 To those of a liberal, democratic disposition, life in Queensland had the characteristics that the Premier himself once attributed to running along a barbed wire fence with a foot on either side: ‘it doesn’t work and it’s not very comfortable’. 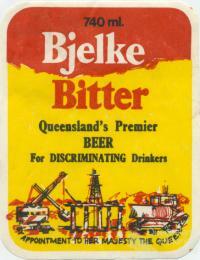 Bjelke-Petersen, however, celebrated Queensland difference and treated outsiders with contempt. We were clearing as many as 100 acres a day. Today you would see a huge area covered with brigalows so thick you could hardly walk through it, and tomorrow you would not see a tree standing upright … On a clear day you can hear the cracking and the snapping of the trees from a mile away. Throughout his political career, he revealed the pioneer settler’s attitude to the land: the country was there to be exploited. His premiership was punctuated by conflict over economic growth versus environmental preservation. In the late 1960s and early 1970s Bjelke-Petersen fought with opponents of oil exploration and drilling in the Great Barrier Reef and sand mining at Cooloola and Fraser Island. On these occasions his government was defeated but themes that were to characterise his premiership emerged: blindness to ministerial conflict of interest, intolerance of opposition and resentment of ‘Canberra’. To Bjelke-Petersen, most opposition was illegitimate. John Sinclair, who led the fight against sand mining on Fraser Island had his job abolished. The Springbok rugby tour in 1971 and the re-opening of the Mary-Kathleen uranium mine in 1974 provoked further confrontation between demonstrators and police. Protesters found themselves subject to escalating levels of police violence. Street marches were banned. The conflict did not worry him. Rather, he found it ‘relaxing, great fun ... never ... stressful’. Heavy handedness also characterised Bjelke-Petersen’s relations with unions. As a farmer, he saw unions as city based organisations dedicated to slowing productivity and eroding the work ethic. While still a backbencher he had opposed the forty hour week because he had worked much longer hours on the farm. During his premiership, workers faced increasingly draconian legislation. 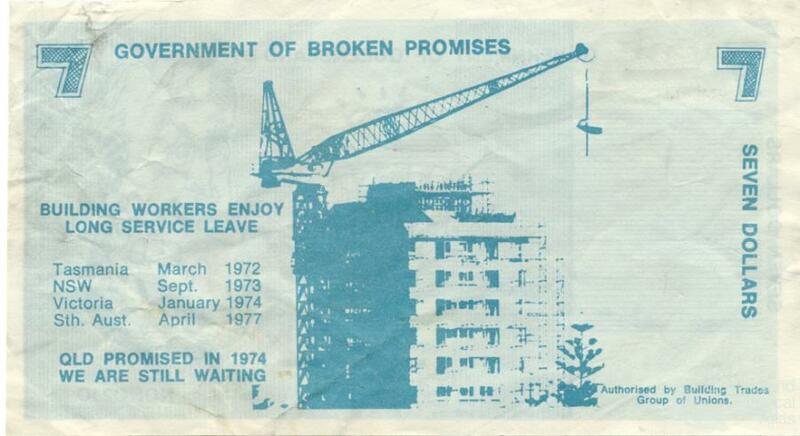 In 1985 striking electricity workers lost their jobs and superannuation. 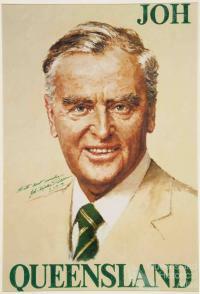 The following year Bjelke-Petersen’s National party won government in their own right, aided by the State’s malapportioned electoral system and the public’s perception of Queensland as a ‘boom’ state. Many economists disputed this claim and also pointed to Queensland’s comparatively low levels of expenditure on health, education, galleries and libraries. During Bjelke-Petersen’s premiership, mining, which was 85 per cent foreign owned, overtook the pastoral industry in export earning. Tourism also flourished. Both industries were allowed to develop with little impediment. To Bjelke-Petersen, ‘cranes on the skyline’ were a measure of the state’s prosperity. Progress was linked with destruction. In 1979 his government demolished the lovely old Belle Vue hotel in Brisbane’s parliament precinct. Opposition was so pronounced that the wreckers started work at midnight. The action drove a wedge between Bjelke-Petersen’s own National party and the coalition Liberals but did not deter him a few years later from ordering the demolition of the National Trust-listed Cloudland Ballroom in the early hours of the morning. 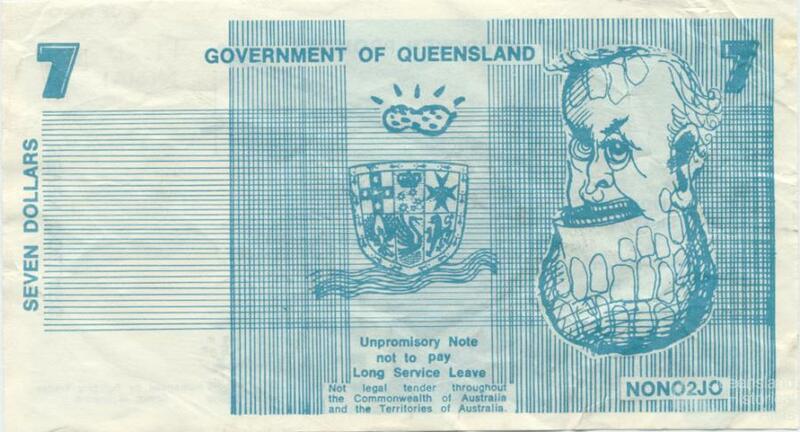 To many beyond the State’s borders, Queensland was unlike the rest of the country. On many indicators, it was indeed different: the majority of its population lived outside the capital city; its orientation was largely rural; there was very little manufacturing; education levels were lower; its children even had higher rates of dental cavities than those in other states because of government’s reluctance to artificially fluoridate the water. And Queenslanders kept re-electing Bjelke-Petersen. 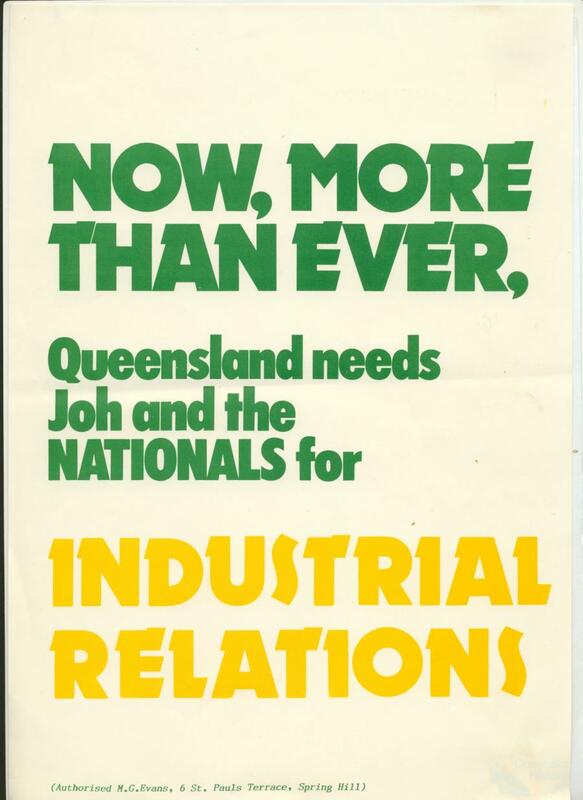 On the back of his triumph in 1986 and with the encouragement of members of the ‘white shoe brigade’ of Gold Coast developers, Bjelke-Petersen decided to take Queensland-style government to Canberra. He embarked on the ‘Joh for PM’ campaign, a doomed enterprise that distracted him from events in Queensland where media revelations of police corruption could no longer be ignored. Deputy Premier Bill Gunn ordered an inquiry into ‘Alleged Illegal Activities and Associated Police Misconduct’ (the Fitzgerald Inquiry) with the result that Bjelke-Petersen’s popularity plummeted and his colleagues forced him from office. He died at Bethany in 2005. ‘The greatest thing that could happen in Queensland and the nation is when we get rid of all the media. Then we could live in peace and tranquility’. ‘You don’t tell the frogs anything before you drain the swamp’. ‘There are more ways of killing a cat than drowning it. Different occasions warrant different methods of annihilating a socialist government’. ‘I love it here with John. It is real pioneering stuff … carving a viable living out of virgin land. That is my one real regret about politics – I do not have enough time to spend with my family doing the things we like doing. It is my idea of relaxing- working on big machinery - or flying’.